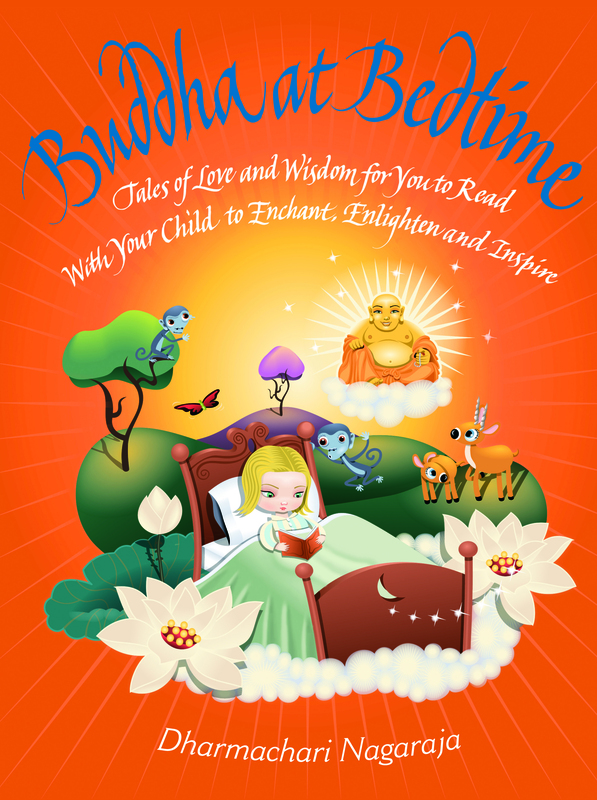 Category: Children's and Parenting Tags: bedtime stories, children, childrens stories, healing, parents, Positivity, angels. Angels embody the principles of compassion, kindness and love and remind us of the healing power of positive energy. 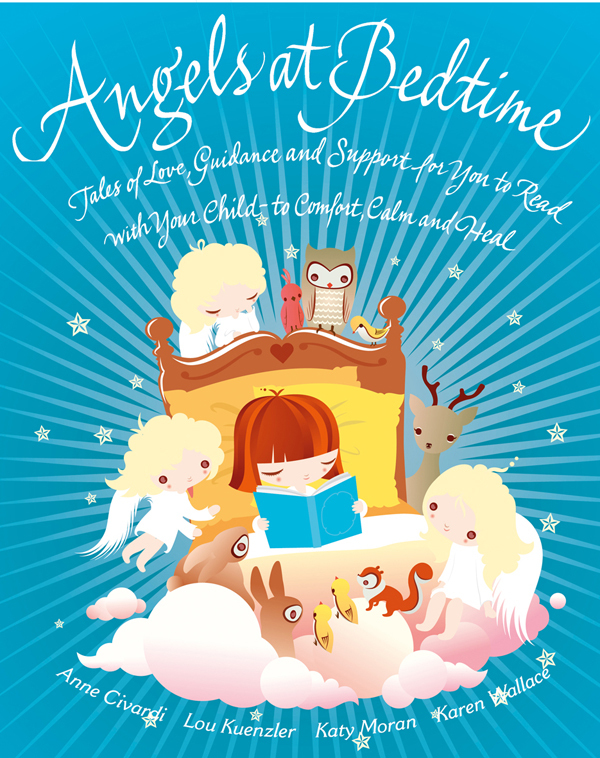 This book is designed to help children share with you these loving and generous qualities through a collection of 20 inspiring stories of angelic intervention and assistance based on situations with which children can readily identify. Some of the stories describe angels taking the traditional form of a winged quasi-human presence; other stories explore more surprising angelic visitations, including a helpful bird and a kindly cowboy. Children are encouraged to look at the world with wonder, open to the ways in which positive energy can be found in unlikely places. Each story focuses on themes important for a child’s personal development and growth to maturity, such as dispensing forgiveness, developing confidence and coping with uncertainty. Children will also find stories here to help them deal with common problems such as bullying and anxiety. Designed to be read either by parents working with children or by children on their own, these charming tales provide a gentle transition into sleep or make enjoyable daytime reading. 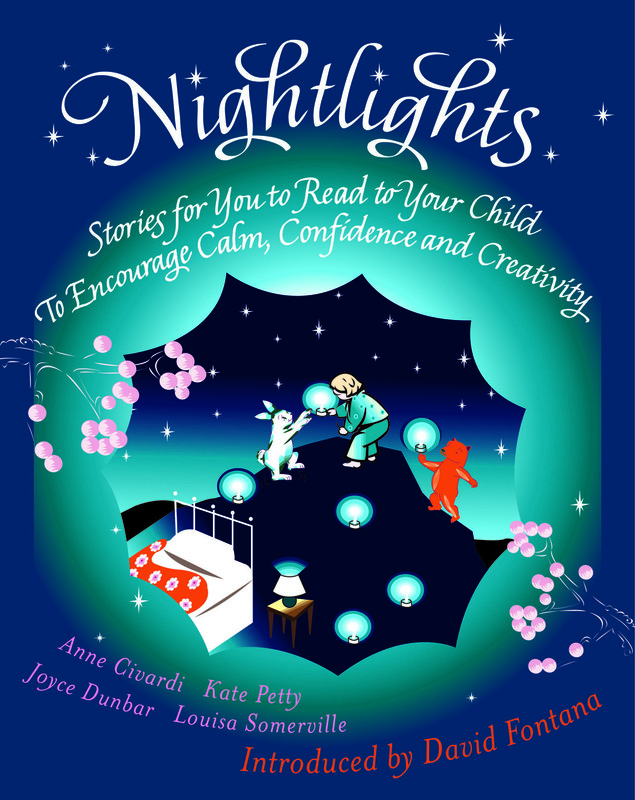 Karen Wallace has written more than ninety books for children including, More Nightlights. Katy Moran has written a number of children’s books, including Bloodline and Spirit Hunter. Anne Civardi has worked in publishing for many years and has written and edited more than forty books for children, both fiction and non-fiction.